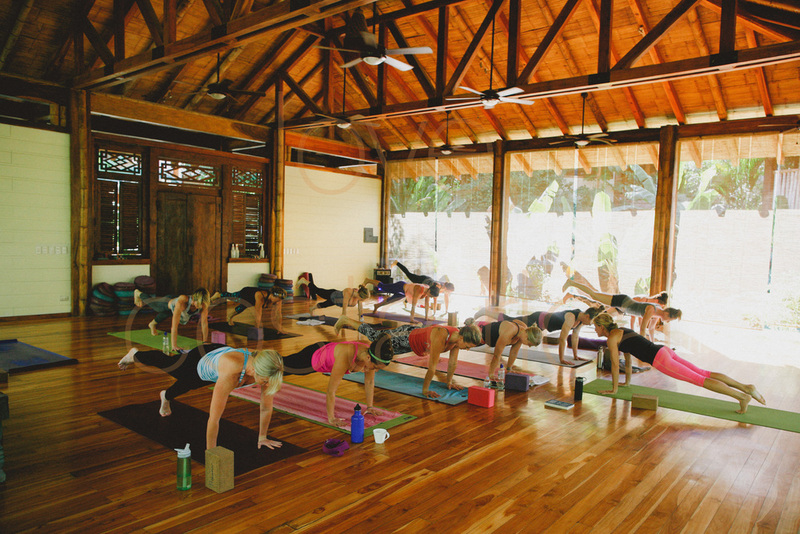 I escaped Chicago's frozen tundra, if only briefly last month to play under the sun in Costa Rica and step up my yoga practice with an amazing retreat. One flight from Chicago's O'hare International Airport to Panama City, Panama to quickly catch another jet to Costa Rica. Finally, I boarded a tiny ( AND I MEAN tini tiny) puddle jumper from the country's capital, San Jose, to land softly on the beach in Santa Teresa. My first stop was on the Pacific side of the Nicyon Peninsula to meet some new pals and work on my flow! 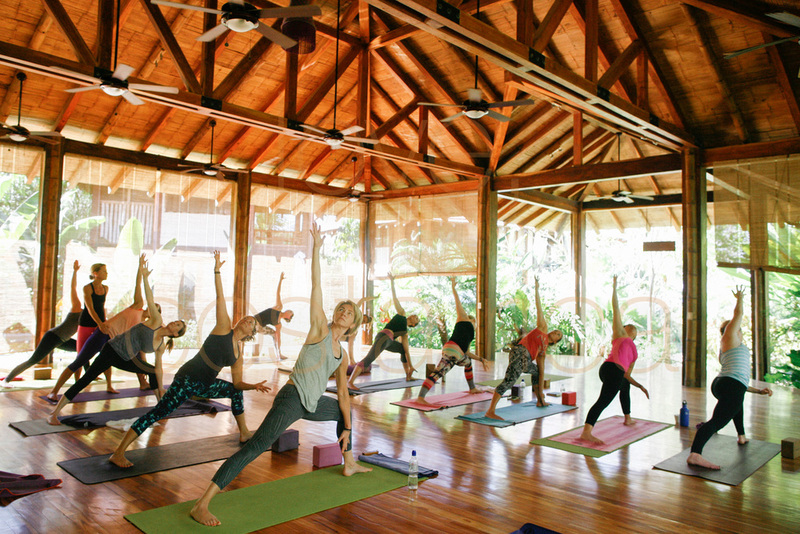 Aside from the amazingly fresh avocados and brilliantly glistening sea, our hosts at Pranamar provided a perfect setting for our morning and afternoon yoga classes. Along with getting my yogi sweat on, I caught some serious surf, had my first Thai massage ( INSANE!) 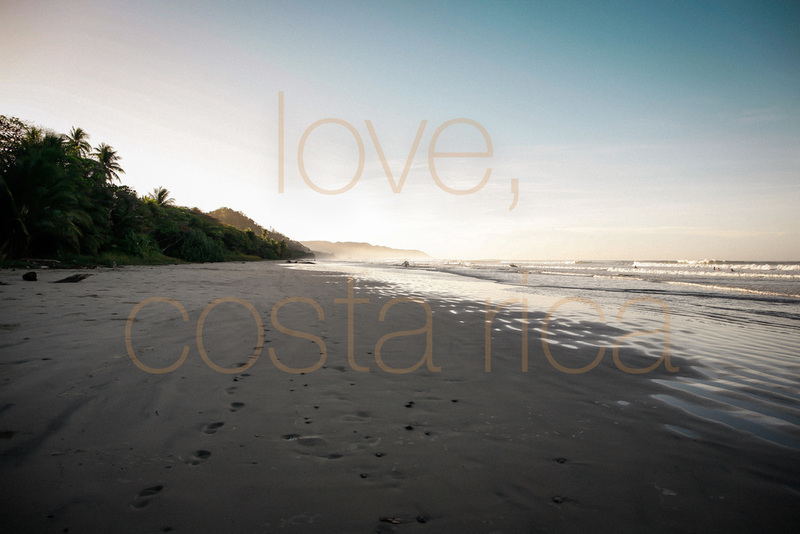 and made it a daily ritual to sit in the tide pools of Playa Hermosa. I made some great new friends at Pranamar and then set my compass towards the west side of Nicyon and trekked toward Montezuma. I parked for a few more days at a sweet spot called Ylang Ylang nestled in the jungle, steps away from the tumultuous sea where the Pacific meets the Gulf; not a chance to surf those rocky shores but lots of flora and fauna to gasp over. 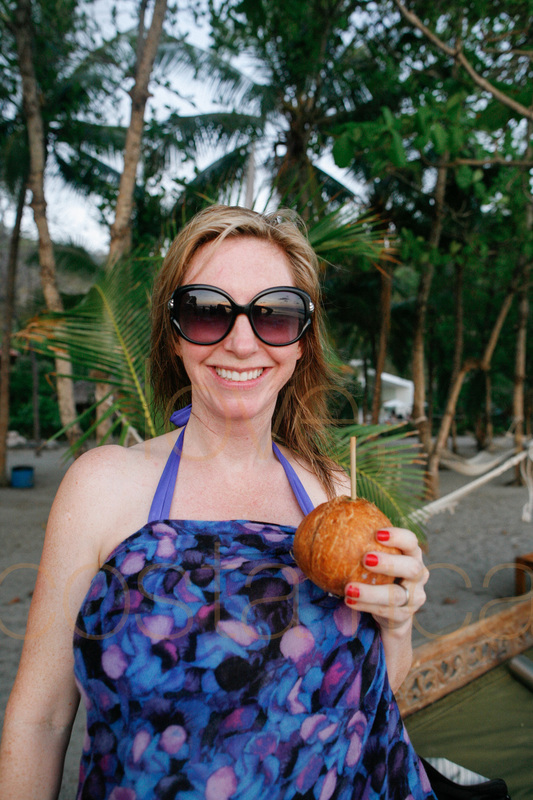 My Central American adventure was, in a word, AMAZING. It's easy to forget how getting out of your comfort zone, your routine, your zip code can recharge and invigorate your soul. I absolutely love to travel and interact with people in different pockets of the world. It inspires me and reminds me who I am outside the walls of a big, cold and dense city. It's great to unplug from the grid and to plug back into oneself. 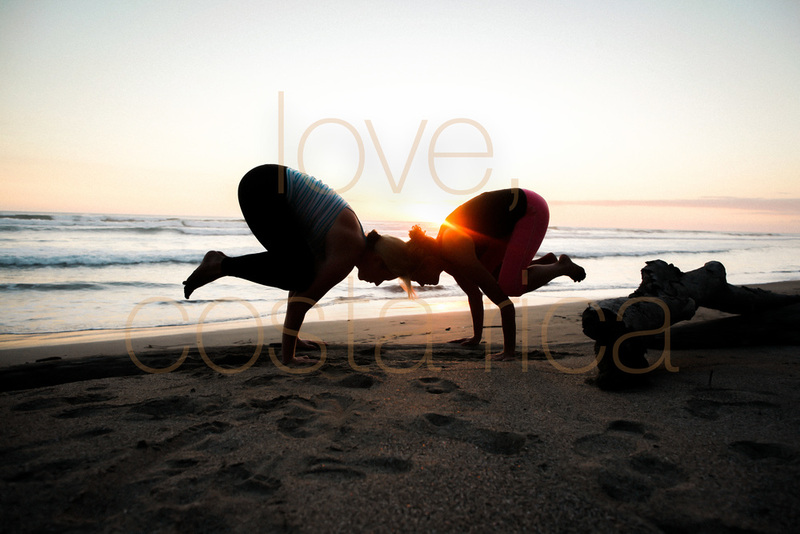 The crew of yogis, our instructors, our hosts at Pranamar, and the wonderful Ticas + Ticos of Costa Rica made this adventure unforgettable. I cannot wait to return to this beautiful place. Get out there and take your own adventure!!! !